Hsi Fang Temple is a Chinese Buddhist temple that promotes Humanistic Buddhism, founded by the Venerable Master Hsing Yun in 1989. Hsi Fang Temple was built to serve those who are interested in learning Buddhism as well as Chinese culture and to act as a bridge of cultural exchange between the East and the West. It is associated with the Fo Guang Shan order and temple in Taiwan as well as the Hsi Lai Temple in Hacienda Heights, California. The founding order, Fo Guang Shan Temple (Buddha’s Light Mountain Temple), is the founding order of Hsi Fang Temple, which was established in Taiwan in 1967. 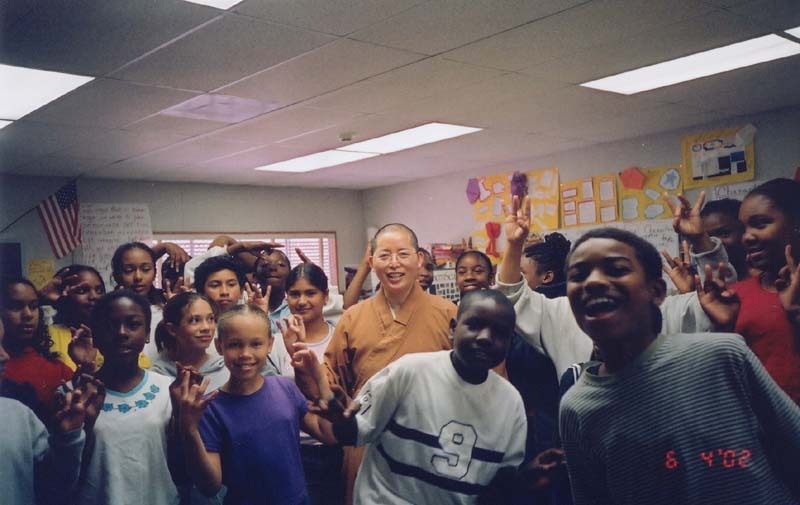 Venerable Master Hsing Yun has endeavored to propagate Humanistic Buddhism throughout the East, and later on, he vows to spread Buddhism in the western world. 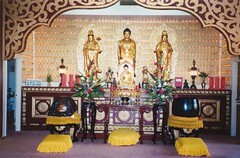 Hsi Fang Temple was thus established to symbolize the dissemination of the Buddhist doctrines in the westerly direction. “Hsi Fang” literally means “direction to the west”. 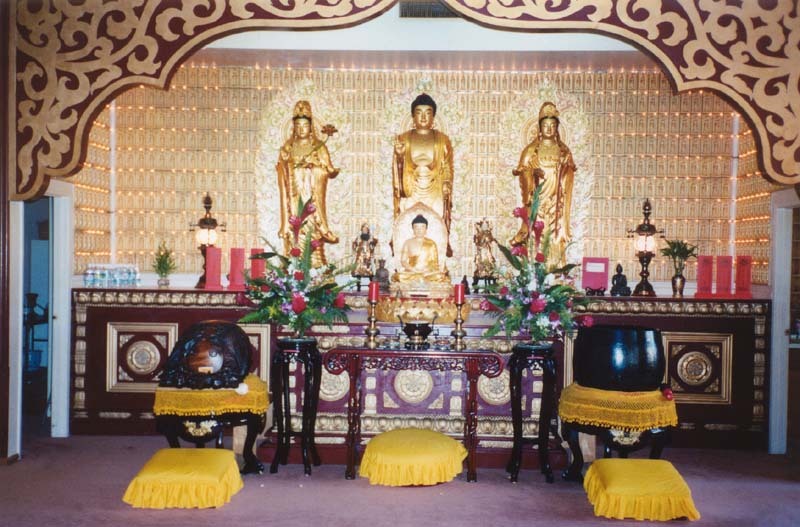 As of 2015, Fo Guang Shan has over 200 branch temples around the globe. To propagate Buddha’s Teachings through cultural activities. To nurture talents through education. To benefit society through charitable programs. To purify human hearts and minds through Buddhist practices. 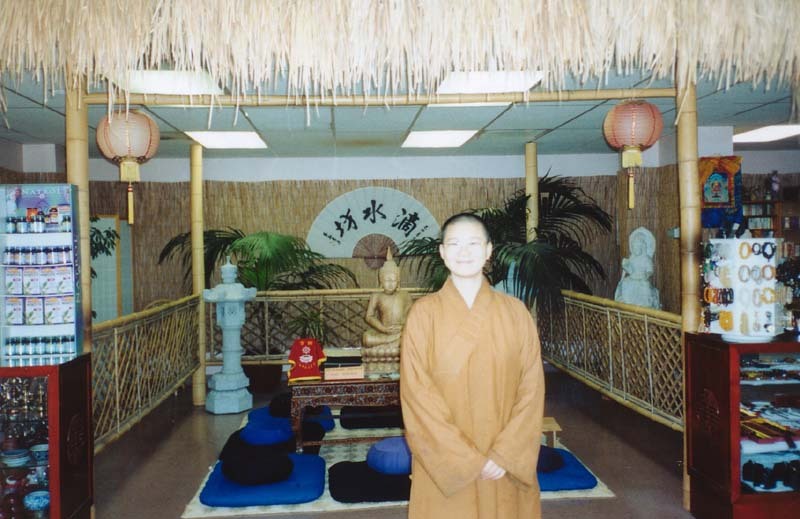 For English speaking public: On Sundays afternoon, the Core Teachings of Buddhism starts at 1:30pm with an introduction to the life of the Buddha, the fundamental teachings, the application of Buddha’s Teachings in our daily life and the historical development of Buddhism in China, India until today. The second session, the Sutra Studies class starts at 2:30pm, looking into different sutras and taking one step in understanding the Buddha’s Teachings and the practices of prajna (wisdom), meditative concentration and ethical conducts (precepts/sila). At 3:30pm, there are two meditation classes, the guided meditation for beginners and the intermediate meditation for continuous meditation practitioners. In the guided meditation, there will be introduction to difference methods of meditation, stretching exercises and Q & A on meditation. 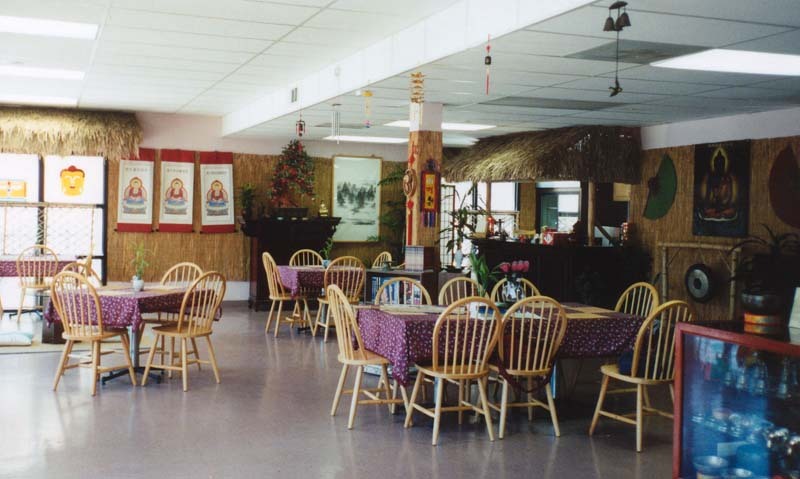 The temple also organizes summer camps, does family visitations, and holds Cantonese language classes and zither classes. The temple also officiates at funerals, weddings, and house-blessings ceremonies. 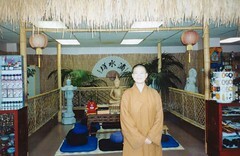 The Hsi Fang Temple is located at 4536 Park Blvd., San Diego, CA 92116. 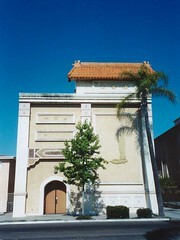 Hsi Fang temple is located in University Heights. To get to the temple by car, take route 805 to the El Cajon Blvd exit. (If you take the 163, you should exit at Washington East) and continue to Park Blvd North. Hsi Fang Temple is a three-story building located on the left hand side after the second traffic light. To get to the temple by bus, it is advisable to take Bus 11. 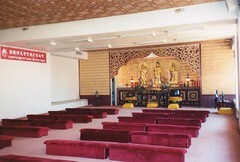 Hsi Fang Temple is located on a half acre of land with two three-story buildings. 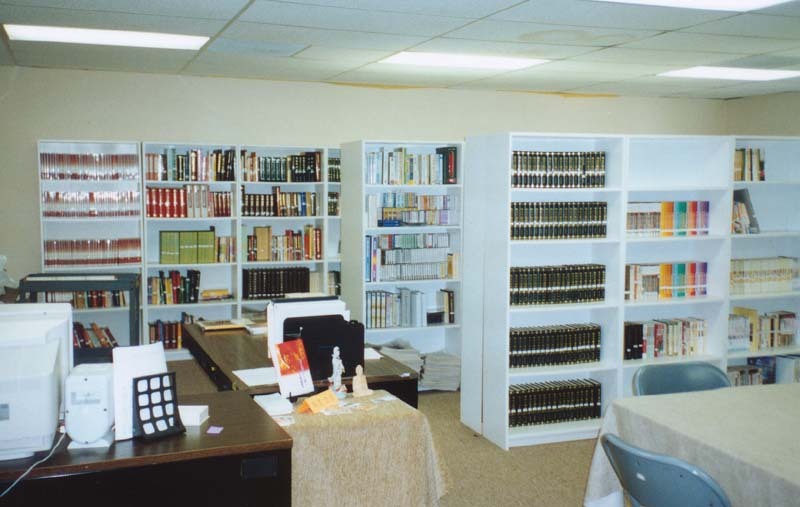 One building houses the Wellspring Teahouse and Bookstore, Translation Center, and classrooms; the other houses the dining area, Main Shrine, and main offices.